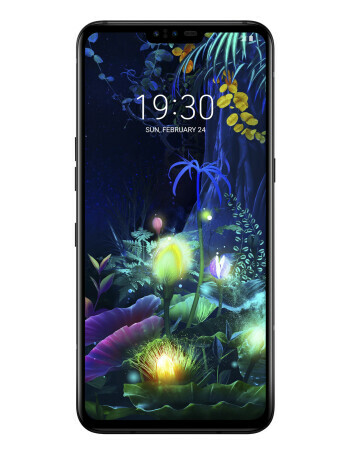 The LG V50 ThinQ is the company’s first 5G smartphone – and one of the very few phones supporting 5G cellular connectivity. Like many other 2019 Android flagships, it is powered by the Snapdragon 855 chip. It also offers a large, 6.4-inch OLED display and a triple camera system at the back. A key selling point for the LG V50 is the support for an optional accessory – resembling a folio case, it snaps to the V50 and adds a second, 6.2-inch screen for more efficient side-by-side multitasking.